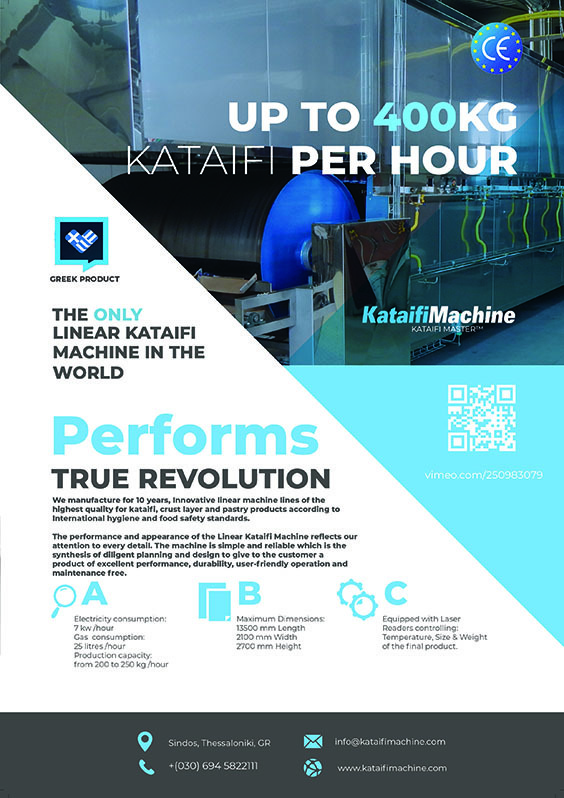 We would like to invite you for a Kataifi Dough Machine presentation and product testing / sampling at our factory in Greece, during the coming month of October 2018. 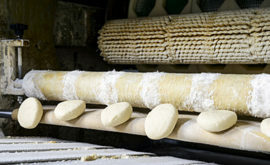 A fully functional Knafeh machine will be on display for demonstration purposes. 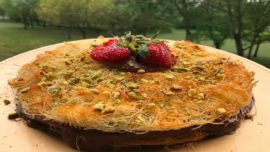 You have the opportunity to see our amazing konafa machine in action and receive answers to any enquiries you may have.